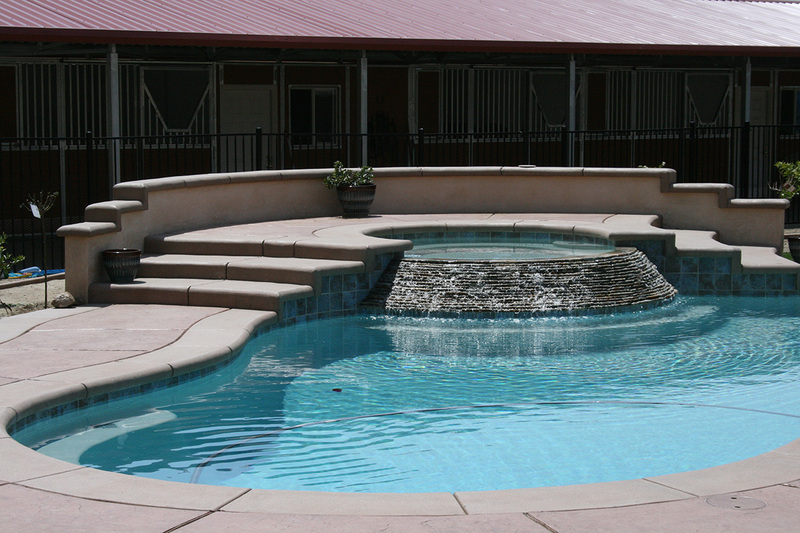 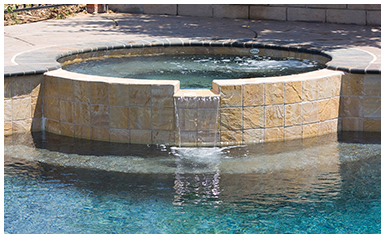 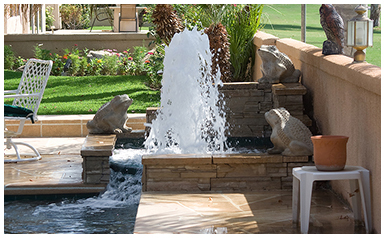 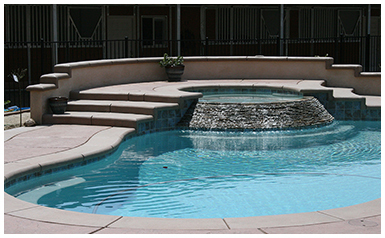 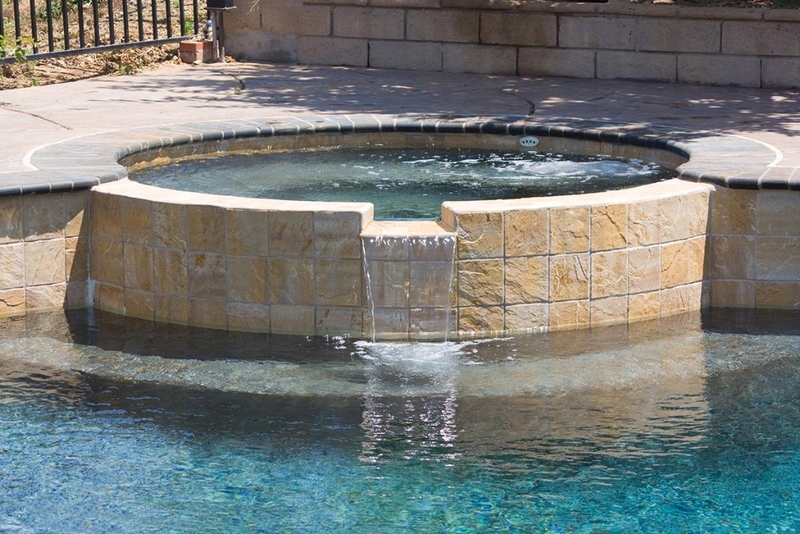 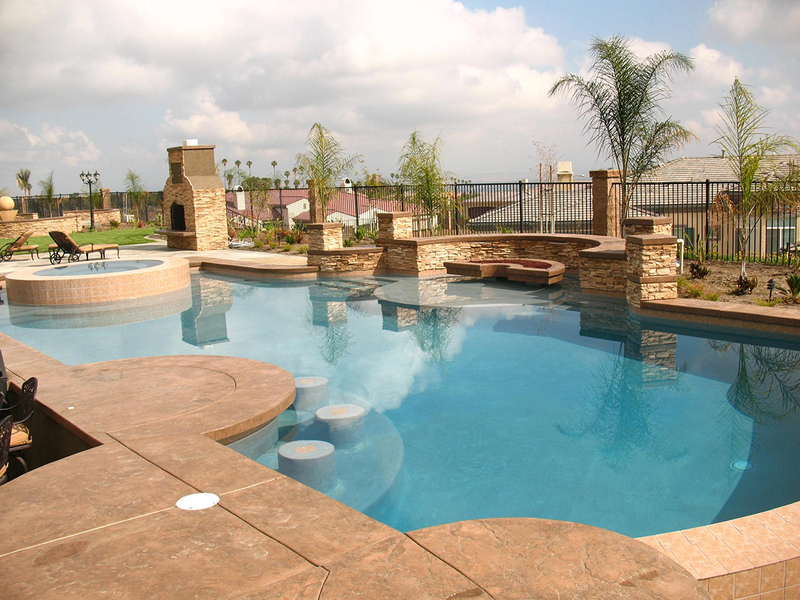 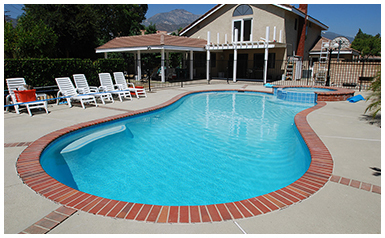 Jeff Kerber Pool Plastering has a wide selection of tile, stone, coping and other masonry products available. 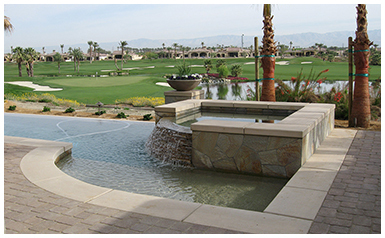 Our suppliers include Fujiwa, Master Tile, Portobello, National and Noble. 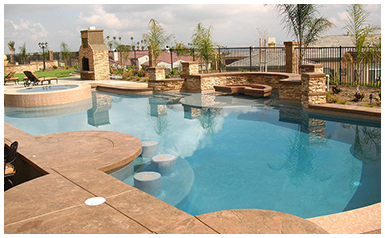 Ask our Pool Consultant for catalogues and samples. 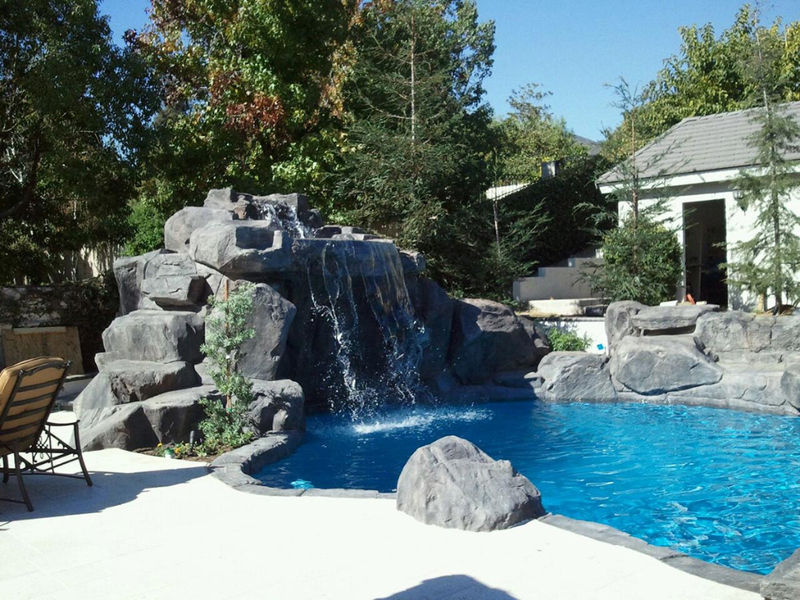 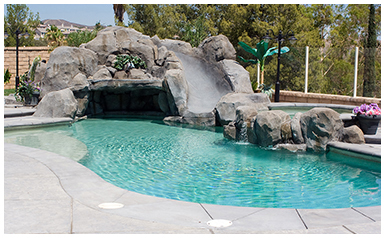 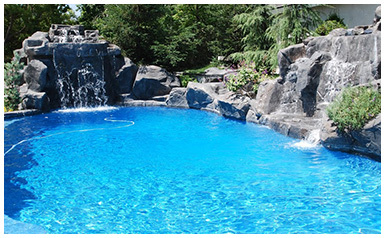 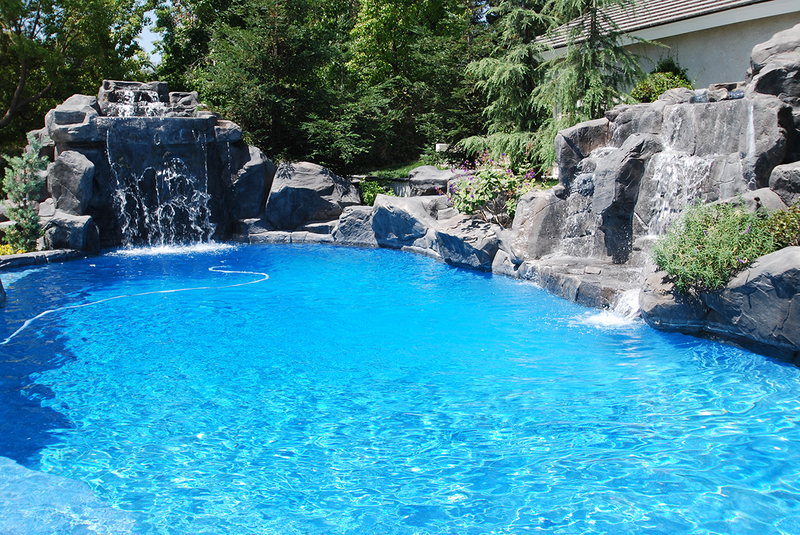 Looking to add more thank just a pool to your backyard? 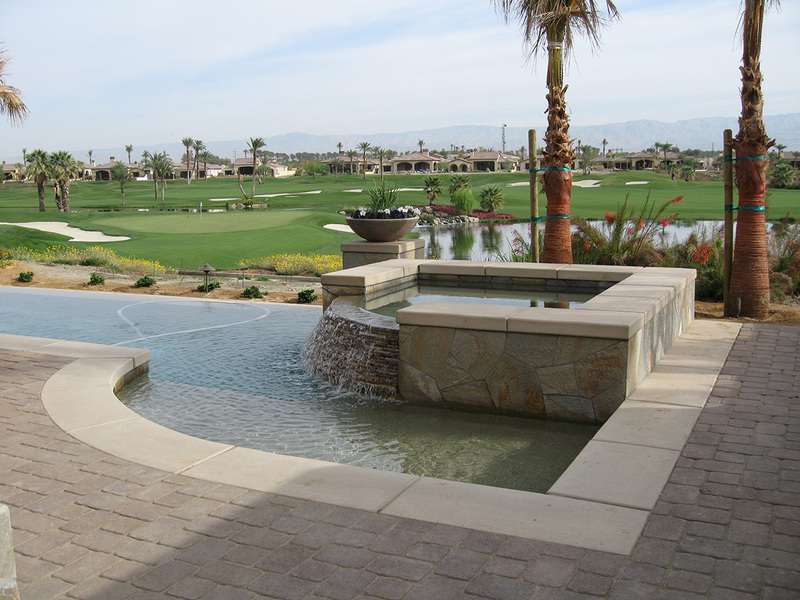 Jeff Kerber Pool Plastering also installs Firepits, Seating Areas, BBQ, Pizza Ovens, Fountains and more! 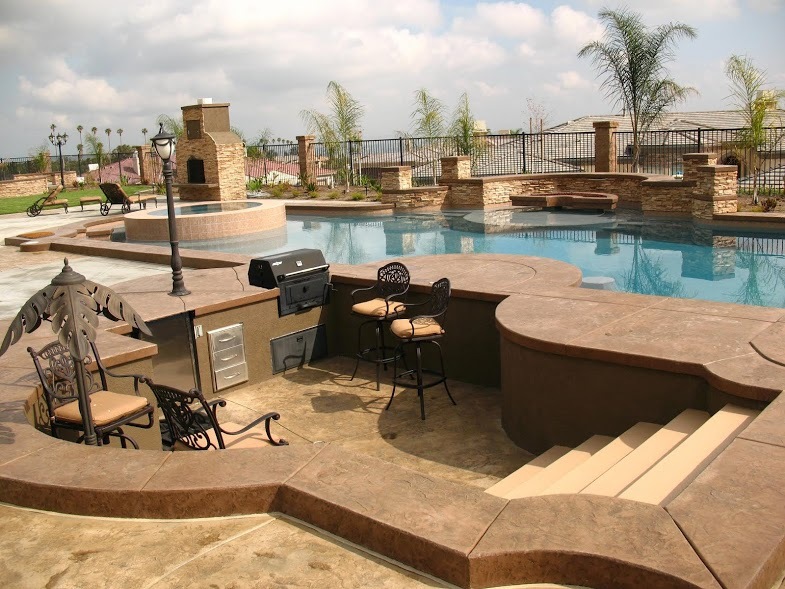 Imagine sitting around the firepit, roasting marshmallows, enjoying the evening with friends or just warming up after getting out of your pool. 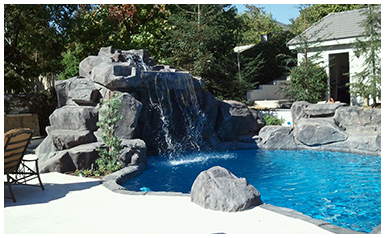 Our custom made products are build to suit your yard, so you never have to worry about a pre-manufactured item not fitting in.